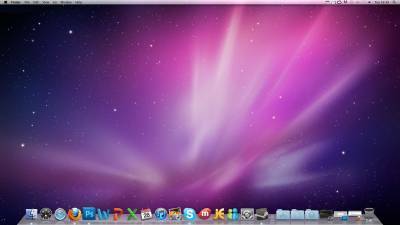 uCause Community » Trash & Archives » Trash » Post Your Desktop! That is my Actual Desktop. Donught, what the... is that thing ? Well, its some sort of monster/creature. 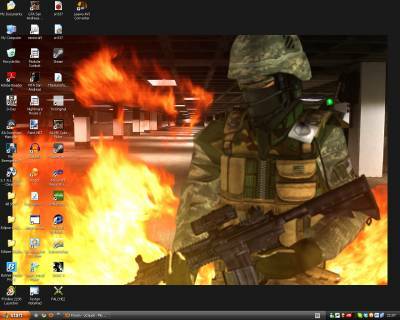 Its from film called "Wiedzmin"
my messy desktop, before i had sevenmizer but took some peformance thow and didn´t install it. I always try to keep my desktop tidy, keep to a minimum of about 7 or 8 icons. 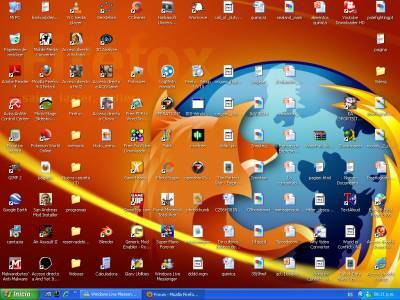 i put evrything in folders and PS and firefox on my bar. s that XP but modified ? 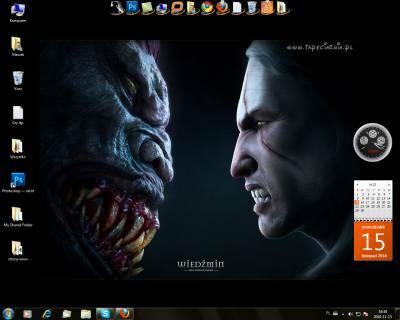 I aint sure what that is biggrin When I get home I will post my Desktop. 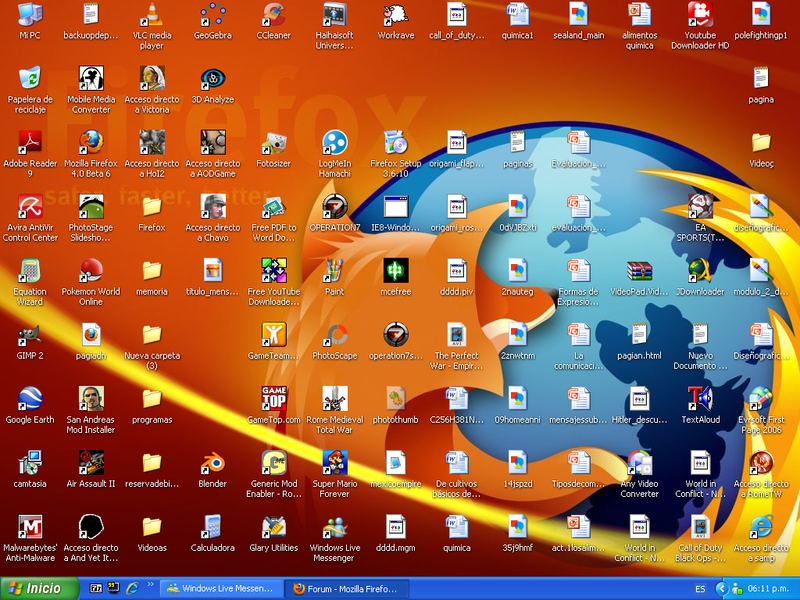 Yes, It's A Custom Theme For XP; Zune. Question what is the maximum size of avatars on this forum?